Samsung’s work on its foldable smartphone dates back to three years. Just recently, the leading brand in the Android smartphone space was reportedly releasing the foldable smartphone later in 2019 so that the Galaxy S10 could be launched earlier next year. There are claims that the unique handset is nearly ready but it will be released in the market only when the manufacturer is sure and confident about its functionality, reliability and other features. However, its pricing is something that may shock the whole world and only a tiny percentage of limited markets might be able to own them. Why is that so? The price is going to be ludicrous that is why. 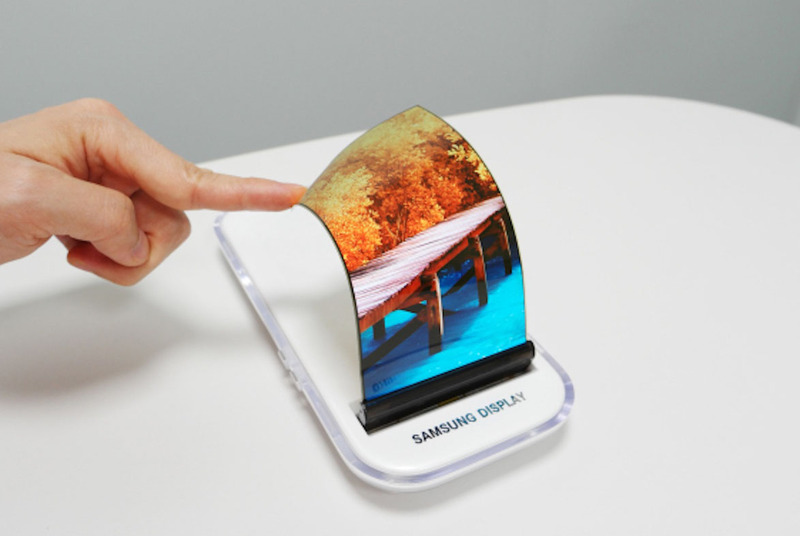 It is being said that the first foldable smartphone by Samsung will be released in 2019. According to the experts and analysts, the phone is going to cost a little too much. Still, we have seen foldable smartphones in the past, so we will have to see what is so revolutionary about this one it costs so much. The mass production of the phone has still not started and hence a little more time is required for the phone to become available. Coming to the potential price of the smartphone, the head of research at the Golden Bridge Investments has predicted that the phone might cost around 2 million won or $1,850 before taxes. In contrast, the base model of the iPhone X costs $999. The rest of the specifications include a 7.3-inch OLED display when it is folded outwards. When you fold the smartphone inwards, it should sport a display size of 4.5 inches. Unfortunately, Samsung is going to be producing a very limited number of units. Reportedly, Samsung is said to produce 300,000 to 500,000 during the initial phase in order to gauge the interest of the market. If successful, the South Korean giant will proceed to up production. The price is certainly going to be called into question if it actually turns out to be true. For the remaining details and specifications, we’ll keep you updated, so stay tuned for more information.